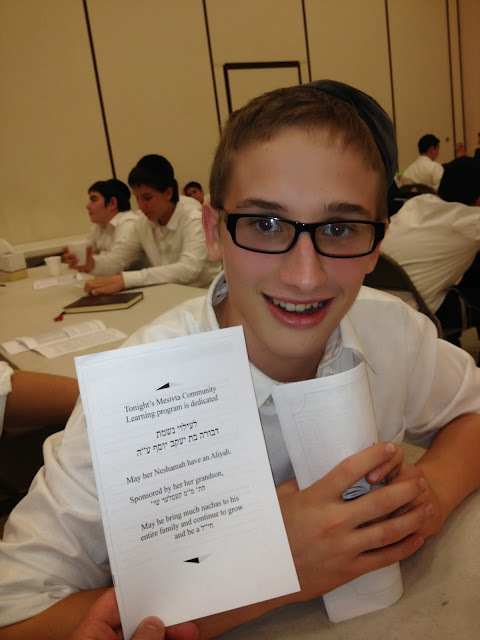 Thank you Mendy Kessler for dedicating the learning to your grandmother. 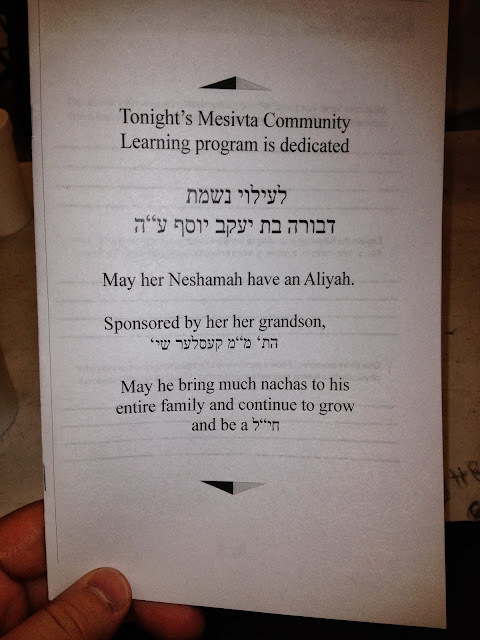 May her Neshoma have an Aliyah. 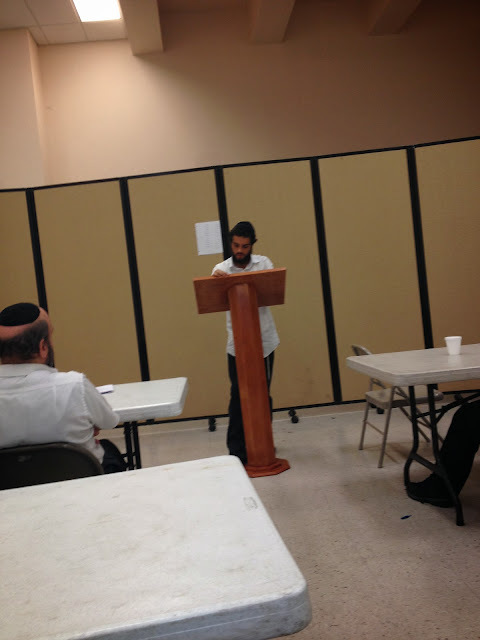 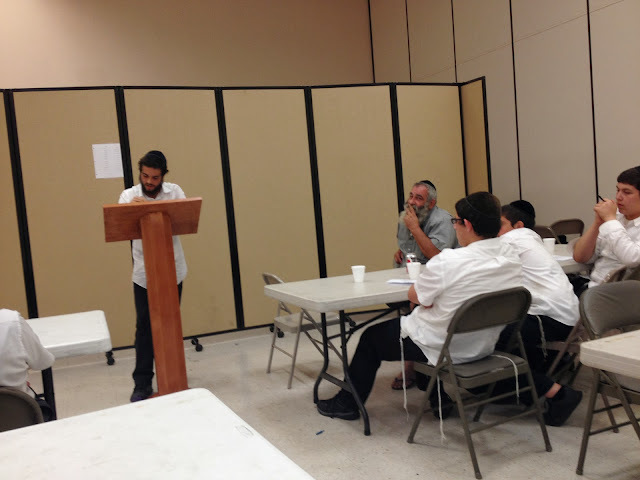 Thank you Mendy Baron for the Dvar Torah!